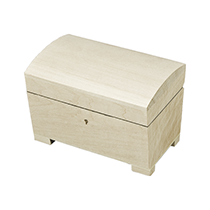 Chest with legs and lock & key. 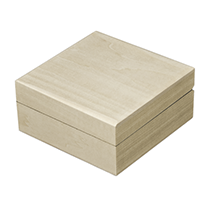 Raw, sanded, unvarnished Linden wood (also known as lime and basswood) box. 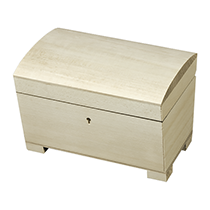 Medium sized chest with lock & key - rounded top. 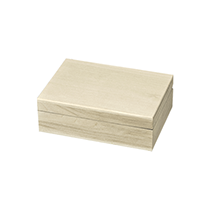 Raw, sanded, unvarnished Linden wood (also known as lime and basswood) box.